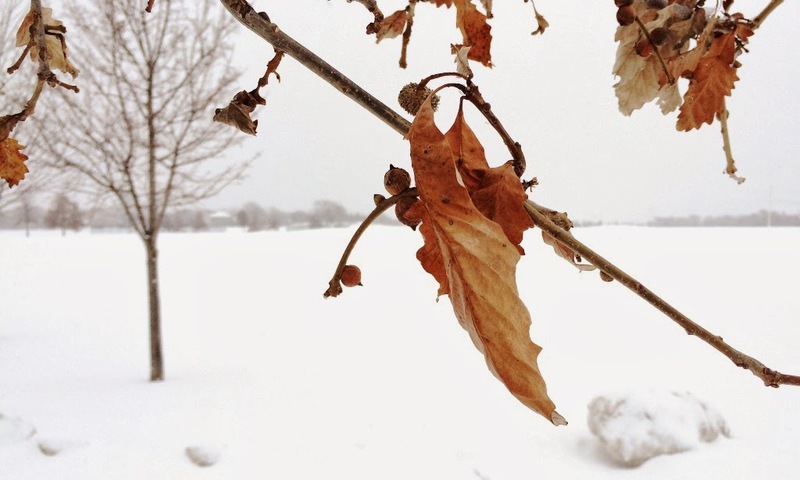 Of the four seasons, winter seems to be the most divisive. You either love it or hate it. And after this exceptionally bitter and snowy winter, it's safe to say more than a few people have switched over to the "hate it" category. But even before he knew what kind of season lay ahead, Joshua Seago, founder and president of Lou Dog Events, knew that it was time to bring an outdoor winter beer festival to Chicago's suburbs. 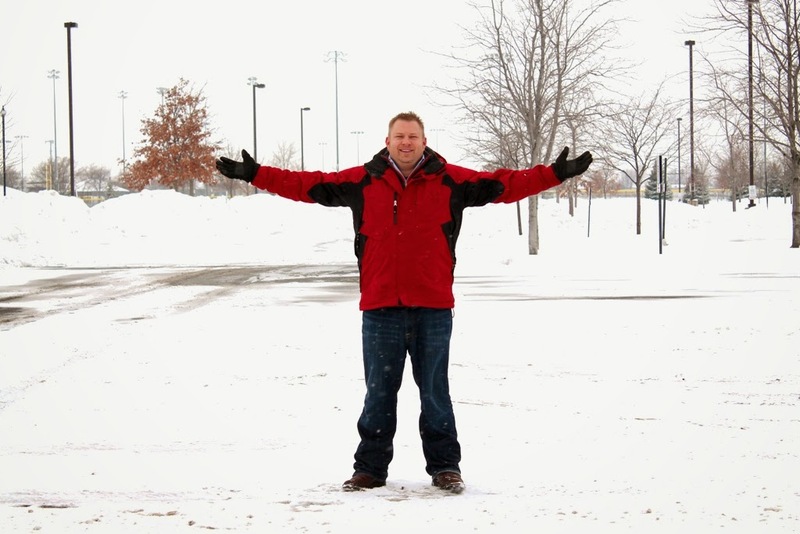 Lou Dog Events founder and president Joshua Seago stands in the middle of the empty Frontier Park parking area that will host the first Naperville Winter Ale Fest on February 22nd. Last summer, while talking with me about the inaugural Naperville Ale Fest he helped organized, Seago filled me in on what was, at the time, his big secret project: Naperville Winter Ale Fest, taking place this Saturday, February 22nd in Naperville's Frontier Park. Taking inspiration from neighboring states' winter fests, like the Michigan Winter Beer Festival, Seago believed it was time for the Chicago suburbs to have their own outdoor, cold-weather beer event. The idea immediately appealed to me. Call me crazy, but I'm of the mind that winter is supposed to be cold and snowy. Maybe it's my winter date of birth, growing up in the snowy canyons of southwestern Nebraska, or all of those college snowboarding trips in the Rockies, but the thought of bundling up and joining some friends around a bonfire while sipping on stouts and porters sounds right up my alley. But even if the cold isn't your friend, you still may be in luck. Early forecasts indicate a weather shift that may bring temps into the 40's, maybe even the 50's, this weekend. Regardless, Seago has prepared for the worst since this festival is being held blizzard or shine. "We'll have four huge heated tents where the brewers will be set up. We'll have several bonfires and outdoor fireplaces to warm up around. And our beer list contains plenty of high alcohol beers to warm folks up from the inside out." Still hanging on. Frontier Park offers a snow-covered landscape as the festival's backdrop. As for the beer and brewery list, Seago didn't skimp just because of the cold season. 134 unique beers from 60 different breweries will be available to sample, including nationally distributed powerhouses like Stone Brewing and Brewery Ommegang, local heroes like Off Color Brewing and Pipeworks Brewing, and even newcomers like 350 Brewing and Smylie Brothers Brewing. You'll also find ciders from the likes of Vander Mill and Virtue Cider, along with several of Chicago's favorite food trucks to help you lay down that all-important food base. A full list of beers and breweries is available on the festival website. Naperville Winter Ale Fest is the first of several Seago and Lou Dog Events will be hosting around the Chicago suburbs in 2014, including this year's version of Naperville Ale Fest in July and Lisle Ale Fest in late September. It's clear that after a successful start in 2013, they're just hitting their stride in creating unique events in the growing suburban beer scene. A limited number of tickets for this weekend's festival are still available. Grab some friends, layer up, and celebrate what's been an incredible winter season...or, if you prefer, the soon-to-be end of it.